If you have any trouble submitting the form, please try this signup form, or email subscriptions@nsc.org telling us which lists you want to join and we'll sign you up. Please complete one of these forms to subscribe or renew your subscription, or to change your mailing address. 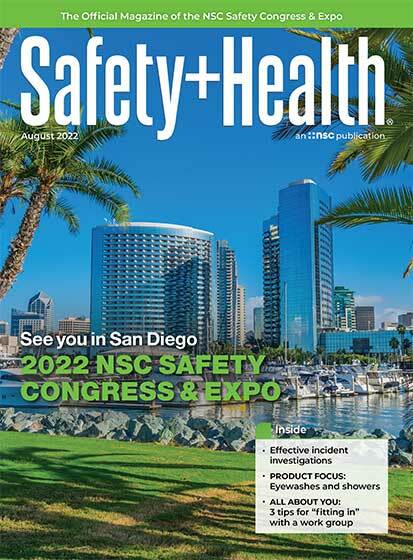 Please complete this form to subscribe to the digital edition of Safety+Health. 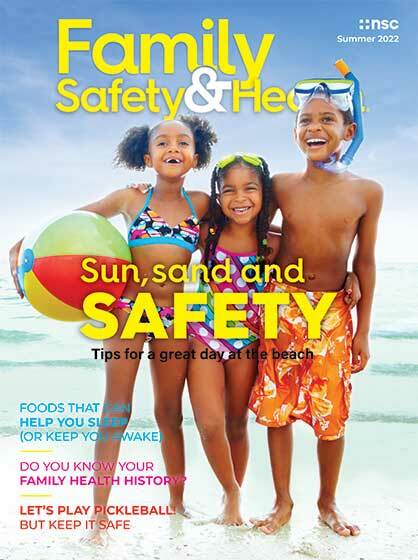 Family Safety & Health is a quarterly wellness magazine that can be sent directly to your employees’ homes. 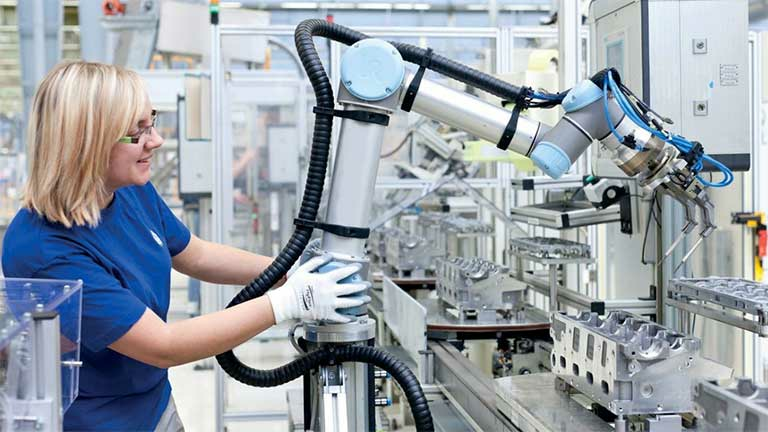 From the same trusted team that produces Safety+Health, this publication provides news, tips, and other resources to keep workers and their families safe while off the job. Sign up for a free sample today.